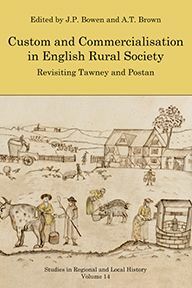 This book investigates what a case study of a northern market town and its rural hinterland can tell us about village differentiation, exploring how and why rural communities developed in what was chiefly an industrial region and, notably, how the relationship between town and country influenced rural communities. It looks at six villages close to Doncaster - Sprotbrough, Warmsworth, Rossington, Fishlake, Stainforth and Braithwell - chosen to represent the diversity of landownership and land type of the Doncaster district. Rural communities, and more specifically the development of English villages, have proved fertile ground for historians. This book makes an original contribution to these debates. 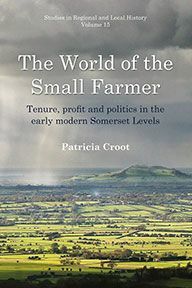 In particular, it engages with existing models of village typology, suggesting that not only are they too restrictive to account for nuanced differences, but also that they fail to acknowledge the importance of the relationships between rural communities and between town and country. 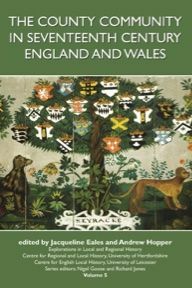 Following Sarah Holland’s detailed research into different aspects of rural communities, the book offers new perspectives on how rural communities in close proximity developed, often differently, during the mid nineteenth century. Themes looked at in detail include living and working conditions, agriculture and industry, religion and education, and through these Holland considers existing theories of village typology, before setting out her ideas regarding social hierarchies, spheres of influence and agency, which combine to create complex patterns of differentiation. 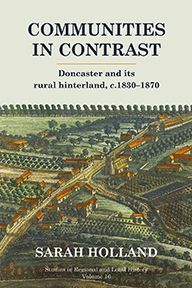 Communities in Contrast will appeal to all those interested in rural life and economy in the nineteenth century, the relationship between town and country, as well as the history of Yorkshire. 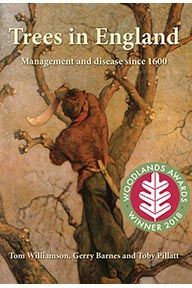 Sarah Holland teaches History at the University of Nottingham and focuses on eighteenth to twentieth century British history, specialising in the study of rural communities and rural health histories.